Today is Memorial Day in the United States of America. 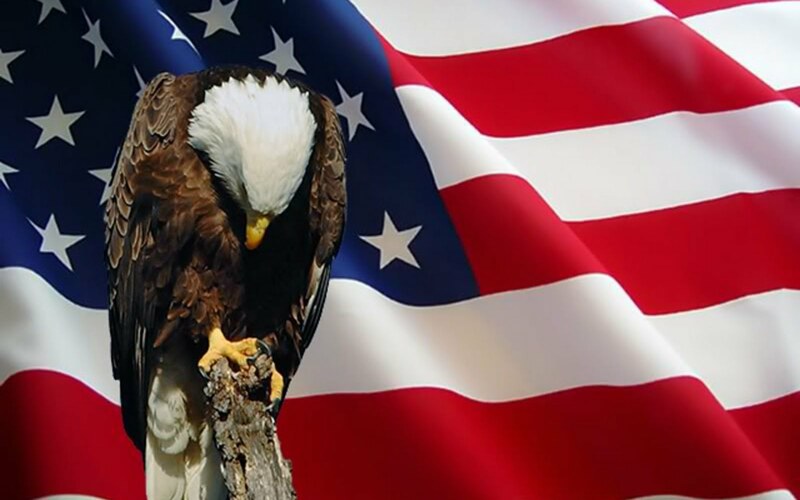 It is a national holiday, where we remember the men and women who died serving in our military armed forces. I remember and thank them all. I also want to thank the men and women and their families of our armed military forces today. I thank you for your service and sacrifises you make are much appreciated thank you!